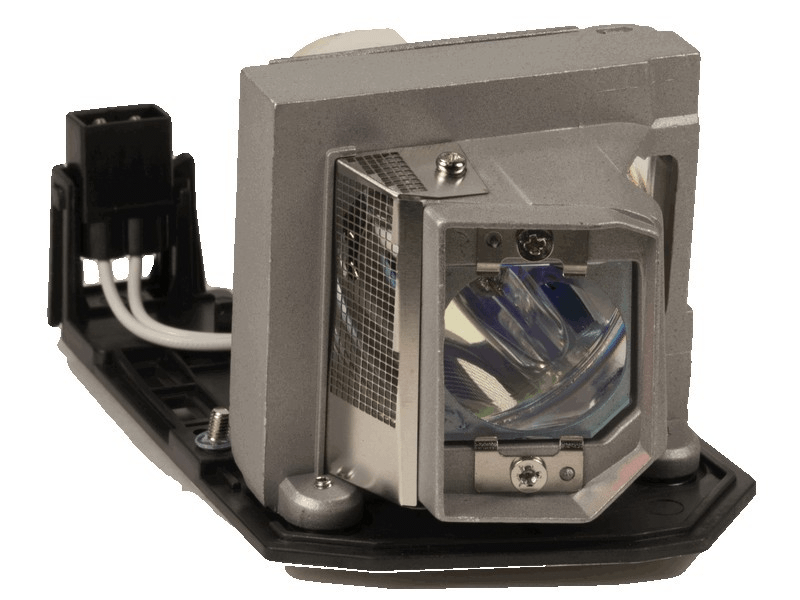 The HD131X Optoma Projector Lamp replacement comes with a genuine original Philips 240 watt UHP bulb inside. This lamp is rated at 2,000 lumens (brightness equal to original Optoma lamp). The HD131X lamp has a rated life of 3,000 hours (5,000 hours in Eco mode). Beware of lower quality lamps with generic bulbs inside that have poor construction, reduced lumen output, and shorter rated life. HD131X Optoma Projector Lamp Replacement. Projector Lamp Assembly with High Quality Genuine Original Philips UHP Bulb Inside. Glad these guys had in in stock - tried 2 other places that were out of stock. Quick shipment, easy install, back up and running.